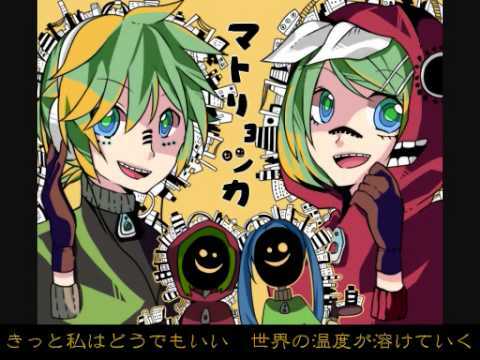 There's a lot of Rin and Len versions of Matryoshka. This is a reprint from Nico Nico Douga. 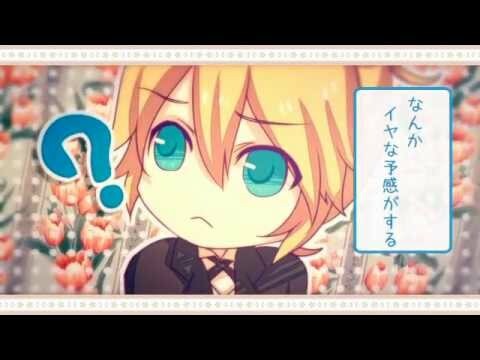 this video is one of the extra, this is in the "c"
座る　座る　oh SIT DOWN PLEASE YEAH! 廻（めぐ）る　廻（めぐ）る　oh TURN IT AROUND YEAH! 踊る　踊る　oh DAN CIN' NIGHT YEAH! 声を　Foooooooo!!! あげて　oh SING IN' NOW YEAH! 廻（まわ）る　廻（まわ）る　oh TURN IT AROUND YEAH! 唸り　aohhhhhhhh!!! 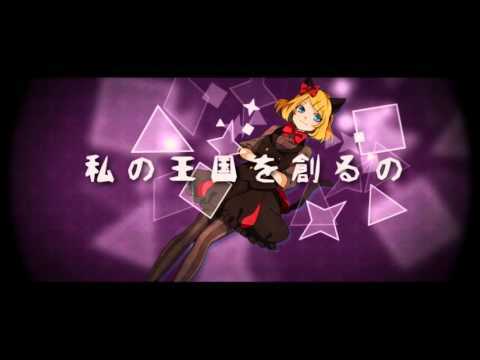 あげる　oh SING IN' NOW YEAH! 声を　aohhhhhhhh!!! あげて　oh SING IN' NOW YEAH!